Are your lights constantly flickering, or are your dimmer switches just not working the way you want them to? These are signs that you may need to have your lights repaired or replaced. And although it may seem like all you need is a pair of gloves and a screwdriver, the process is much more complicated than that and more often than not should be completed by a licensed, qualified electrician. 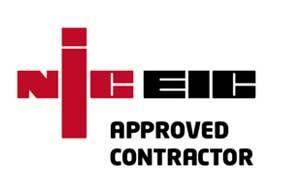 Our electricians will bring all necessary equipment so that you receive the proper service for your lighting. For example, dimmer switches require many wires that should only be reconnected by a verified electrician, as there are safety hazards that must be taken into account including fires and electrocution. 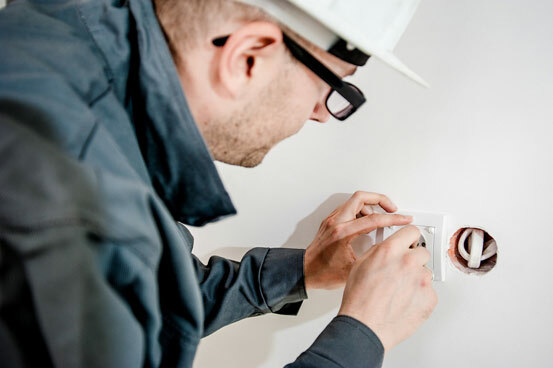 Depending on the lighting set up in your home, our electricians can replace, repair and install anything from plug-in light switches to multi-location dimmers so that the lighting in your home is to your standards! 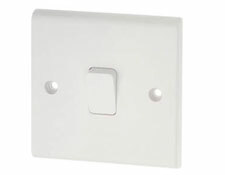 This is the most common light switch in the UK which controls one output within the home; it is the simplest to install, replace or repair. 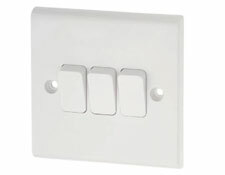 The difference between them is that whilst a 3-way switch only controls one output from two locations, a 4-way switch controls one output from three locations, which means that it is connected to a larger number of switches. The final switch is the dimmer switch, which is used to adjust light levels in a room. Dimmer switches have grown in popularity overtime as they help create a calm atmosphere or bright ambience. 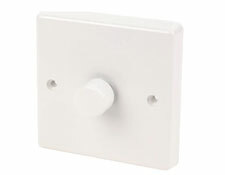 Very similar to a Single-Pole switch the dimmer switch can also be bought as a Single-Pole; One of the biggest benefits of dimmer switches is that they are environmentally-friendly due to the fact that they save energy through controlling the amount of light in a room. Do you need to replace,repair or install light or dimmer switches? One of the most common light switch problems in the UK is lights constantly flickering in a household. 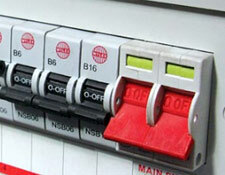 This is often due to either a poor connection to the switch terminals or simply loose wiring. However, it could also be down to exposed wires touching the switch, so make sure to have a spacious area where you can put bare wires. One significant problem in the UK is the circuit breaker tripping or the fuse box burning out. The most common reason for this is an overloaded circuit, which means that too many appliances are connected; this is extremely dangerous, as it can often lead to fires, so be aware of the number of appliances you have plugged into a socket. It is important to note that if you install new lights with an old fuse box, the likelihood is the fuse box will blow, due to the amplifier pulling too much power. An extremely common dimmer switch problem is the dimmer switch constantly buzzing. There are a number of causes for this: for example, the problem may be with the light bulb. 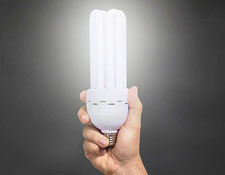 If the sound is coming directly from the bulb, then the best option would be to change the bulbs that are buzzing. However, if the sound is coming from the dimmer switch, it may be due to you overloading the switch's capacity, so be aware of how often you are using your dimmer switches. You may also be wondering why your dimmer switch is not dimming all the way or not dimming at all; the main reason for this is because you are probably overloading your dimmer switch, which means it is unable to dim properly because of the amount of energy in the circuit. It may be the case that your dimmer switch is not working even though you have replaced your bulbs, which could be due to loose wiring, which should be repaired by a qualified electrician. 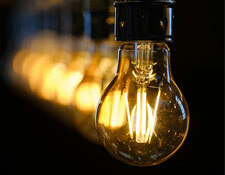 As mentioned before, if the lights are constantly flickering in your household, it is most likely due to loose wiring or a poor connection. Before you complete any electrical work, always remember safety first. This means that you need to switch off the mains power at the fuse box and isolate your selected circuit by removing the circuit fuse. 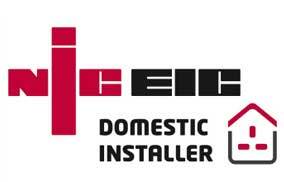 Any products replaced or installed must be according to local Building Regulations. One important factor to note is to write down exactly how the old switch was wired before disconnecting it, so that you can wire the new switch in the same way. Isolate the circuit and make sure that the power is off with a voltmeter. Draw a diagram showing the number and colour of wires connected to each terminal. You will need to release the terminal screws and pull the cores from the terminals. Connect the cores to the right terminals and tighten the screws. You may need to pull the wires slightly to make sure they're clamping the cable cores. Check that each connection is secure and push the cable back into the mounting box. 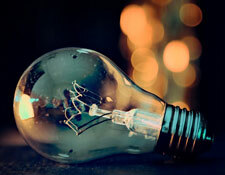 ​As already mentioned, before completing any electrical work, always remember that safety is of the utmost importance. Begin by turning off the power supply at the mains, and be completely sure there is no power coming out. Remove the plate by unscrewing the screws and slowly pull out the dimmer switch, so that the wires are exposed or visible. In order to remove the wires connected to the switch, simply use a screwdriver. 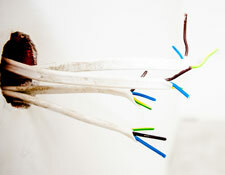 Just like the light switch, connect the new dimmer switch to the old wires- make sure the colours of the wires match. Lightly pull the wires to confirm they are connected, as loose wiring can often lead to a faulty dimmer switch and is a safety risk. Push the wires back into the wall and place the new dimmer switch on. To be sure that it works, turn the power supply back on and test the brightness of the room. If it does not work, check the connections of the wires again. Do I need an electrician to replace light switches or dimmer switches? Although it is possible to do the job yourself, we highly recommend that you get a qualified electrician to replace your light or dimmer switches. 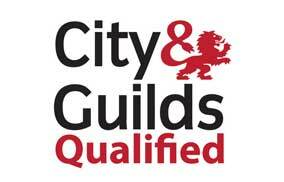 The law on who can carry out electrical repairs in the home is very strict; these laws are known as "Building Regulations" and involve the landlord or householder making sure all electrical work is completed safely and does not cause any risks to those living in a property. 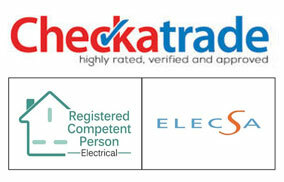 Under "Part P" of Building Regulations, it is stated that you are allowed to repair a light or dimmer switch, however you need a certain level of competence to do so: if done incorrectly, there are risks of fire hazards or electrocution, which could put you and your entire property in danger. Additionally, a licensed electrician will have all the equipment needed in order to complete this job, so that everything is properly done. If you decide to replace a light or dimmer switch yourself, the likelihood is that someone will need to check and see if it has been properly replaced, which means it would be a better idea to hire an electrician. Installing additional light or dimmer switches is a much more complex task than installing a single light switch; if you would like to install any additional light or dimmer switches in your household, we recommend that you call one of our expert electricians who will be on the line, ready to give you the cost, time and any extra information you would like to know about installing switches.